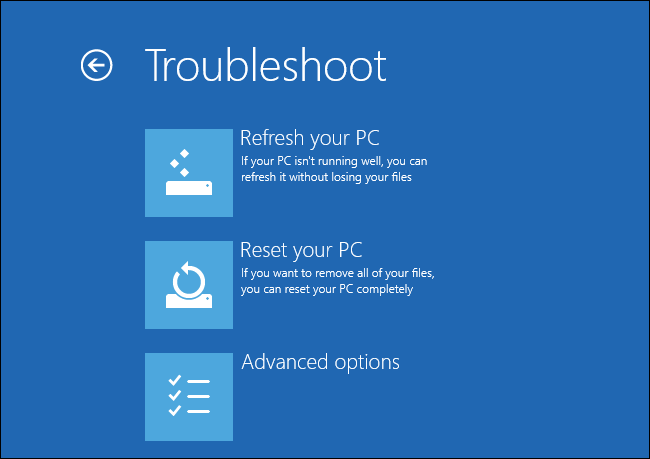 Troubleshooting Windows 10: Will That Work? 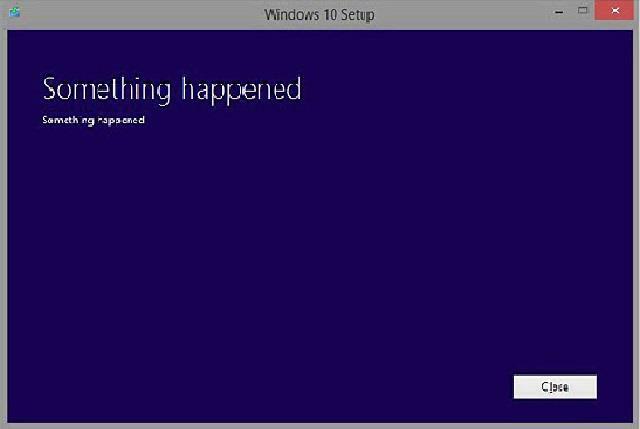 The most awaited Windows 10 has been launched a few days back. People are in a frenzy to upgrade their system into it. But each blessing has its own caveat too. There are issues which can bother the new users after a few days of usage. Even the updates may not be addressing them in a shot. A few fix tricks can make the necessary changes, and this article is a brief guide through those troubleshooting tricks. Those who have been waiting eagerly to upgrade to Windows 10 were undoubtedly expecting a seamless and smooth experience,and though most of them might be delighted to have it the way they wanted, but for some, there might be some rough patches. It is because of the current trend, where we get to see that almost every software that gets launched is actually a work-in-progress, and so is with the latest operating system of Microsoft. This article is like a Dummy's guide for those who are facing issues getting the hang of things while of installation of Windows 10 as well as while using it. Let's us see how to deal with these issues and troubleshoot them. But yes, you might have to customize these tricks to fit in to your system's configuration. Among many other issues the one which is quite commonly seen is finding it difficult to remove the default apps from Windows 10. Same with the cases of file associations that we have taken so much trouble to put it in Windows 8.1. 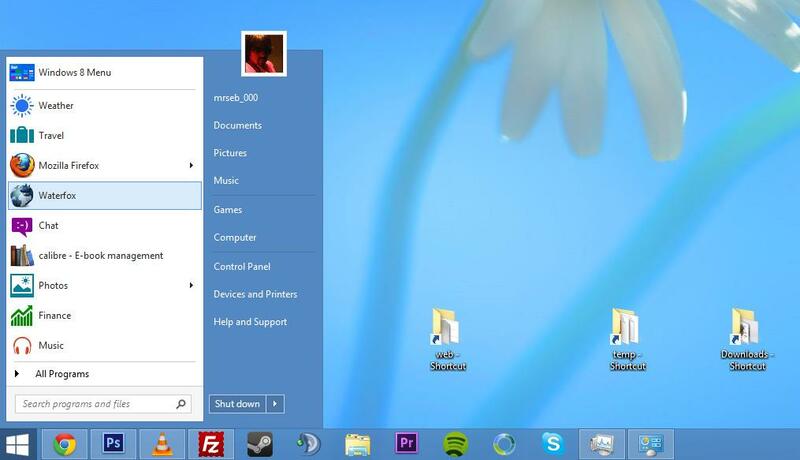 For example, if you double-click on a picture, the file will open up with the logo of the application of the Windows rather than the picture of the file itself. It won't be much trouble to fix up this issue. All you have to do is to launch the Settings app directly from the taskbar, select "System" and then click on the "Default apps". Simultaneously, go to the File Explorer and right-click on a file, then select the "Open with" tab and then go for another app. Tick on the box marked "Always use this app as you pick out a new program". This will hopefully do, as it has done with my system. Though it was quite long a time that Windows 10 has been going through its testing phase, there are some applications which are still not working smoothly. If you too are facing the same, then the best way to catch hold of this bug is keep checking for the latest updates that the Microsoft is offering. The other best way that would always save the day is shifting to the Compatibility Mode for a while, which is still an open option in the Windows 10. Then you can Right-click on the buggy program, select Properties and then "open" the "Compatibility" option. Henceforth, you are most likely to get the concerned program running smoothly. There have been a number of complaints being raised regarding the reboot loop where users are often getting stuck. This implies that the updates and their patching process aren't at place yet. For the regular hackers, there might be some magic tricks to get back to their work, but for the petty users, till date there isn't any way but to wait a little more before saying "yes" to the updates. Though that's not really a fix, but for the time being that would keep your system running with the earlier advantages. The touchpad bugs was not surprising when it comes to the initial days usage. This particular input device has a delicate calibration which is most likely to get rejected by any OS update that is a major one. Unfortunately, there is really not much options available but to wait for the system manufacturer or Microsoft to take it seriously. Till then few repeated actions of reinstalling and Uninstalling those current touchpad drivers through the Device Manager included in the Control Panel may help in getting back your device in a working condition. Though this might not seem to be an issue related to the OS Update, but it is a fact that it does drain down the battery life whenever there is one Operating System upgrade taking place. With Windows 10, things got better, but even then, if your system is showing some drastic fall in the battery sustainability, then it is better to check with the manufacturer and look for a driver fix or firmware that can optimize the hardware that is compatible with the requirements of Windows 10. Test results have shown that as Windows 10 gets downloaded and installed in the background, it can be detrimental on the battery life of your system. In that case, updates are to be blamed, and to get rid of this issue, you might have to forego the initial updates for the time being. It isn't always that predictable, that what and all problems your system might face when you are going to install this Windows 10. But in general, there are some remedies that would prevent you from getting stuck. With the new launches, updates and trials, complaints are reaching the Microsoft in every little while, and they are all up to make it work for you. So wait for a while for the right update, if the problem has not shut down your device once for all. Keep the reinstalling and uninstalling cycle on, as it generally give good results. The recovery options in Windows 10 are almost the same as Windows 8.1, so now as a winding tip, whenever there is a major set back, you can always go to the Settings app, Select Update & Security from there and then click on Recovery. 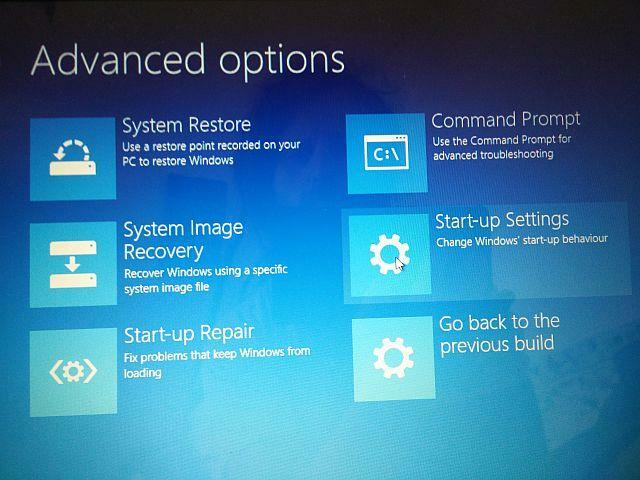 There select the "Reset this PC", where you get an option to restore back the Windows 10 to its original settings and also choose your files for restoring or erasing. At the same time the "full reinstall" option will be available under the category of Advanced startup. If nothing is setting right for you and you prefer your old golden days, then you can choose to go back to your earlier version of Windows though it can't be done after a month from the date of your upgrade. But it doesn't seem to be that undermining as of now.